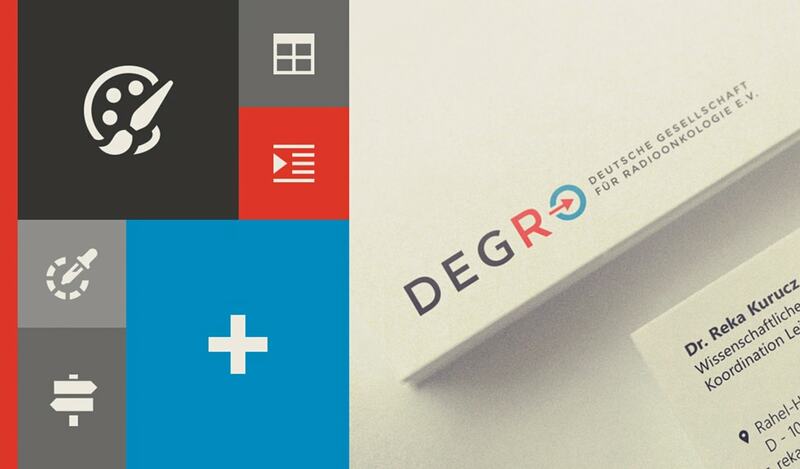 The German Society for Radio-oncology (DEGRO) was founded in 1995 as the scientific society of physicians, medical physicists and radiation biologists active in radio-oncology. Today it has about 2000 members. It is dedicated to radio-oncology in all its fields, including basic scientific research. DEGRO is particularly committed to all patients with a tumor who need radiation treatment for their healing or weight loss. In order to provide these patients with the best possible prospects for a successful treatment, DEGRO focuses its efforts on quality-assured radio-oncology at the highest possible level of evidence. 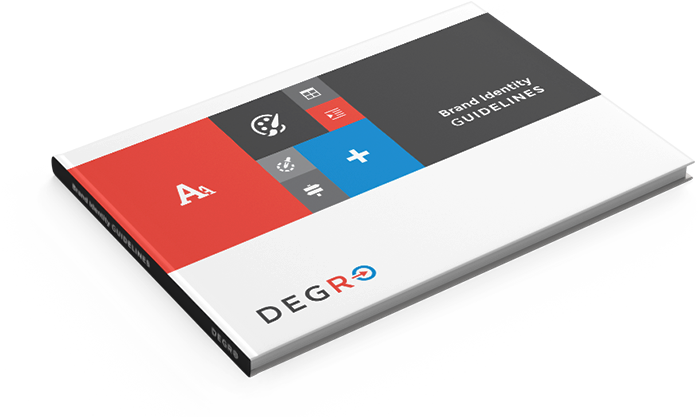 Bearing in mind the area which DEGRO deals with, we created the logo with an arrow in the letter “O” that symbolise radio-oncology ray. 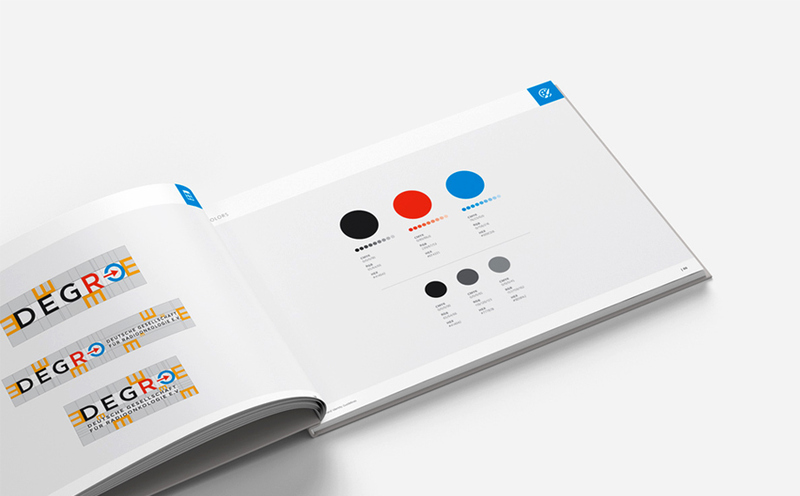 Your brand does not start with a logo or website as many people think. It starts with a clear message you wish to communicate. 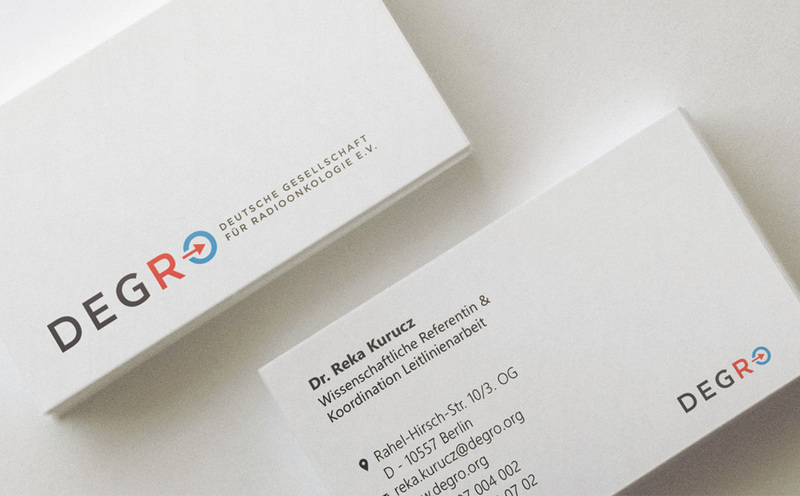 Business cards are designed in relation to the corporate design of The German Society for Radio-oncology.